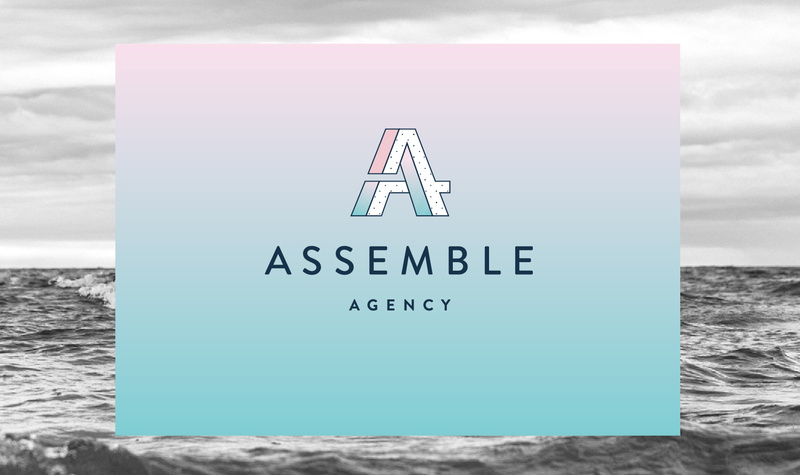 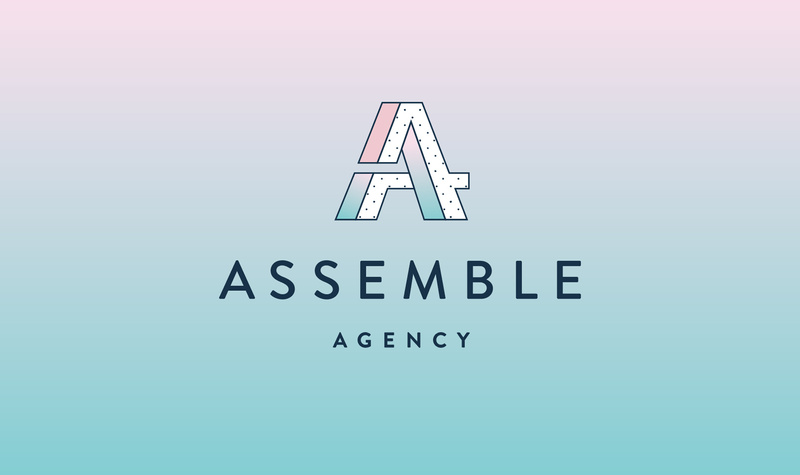 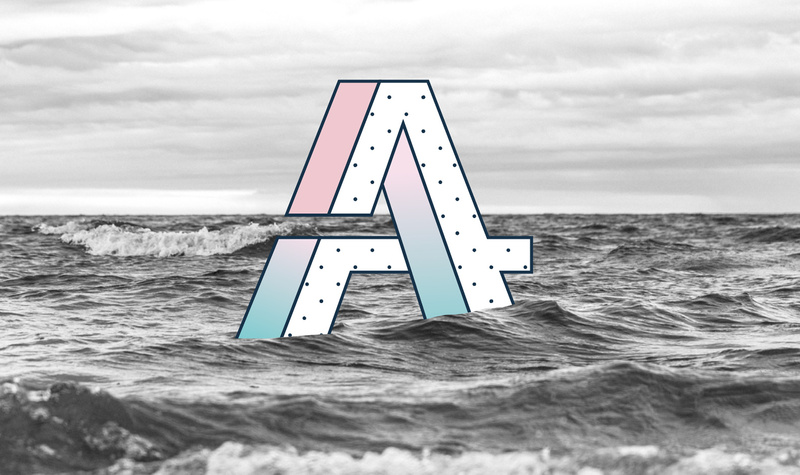 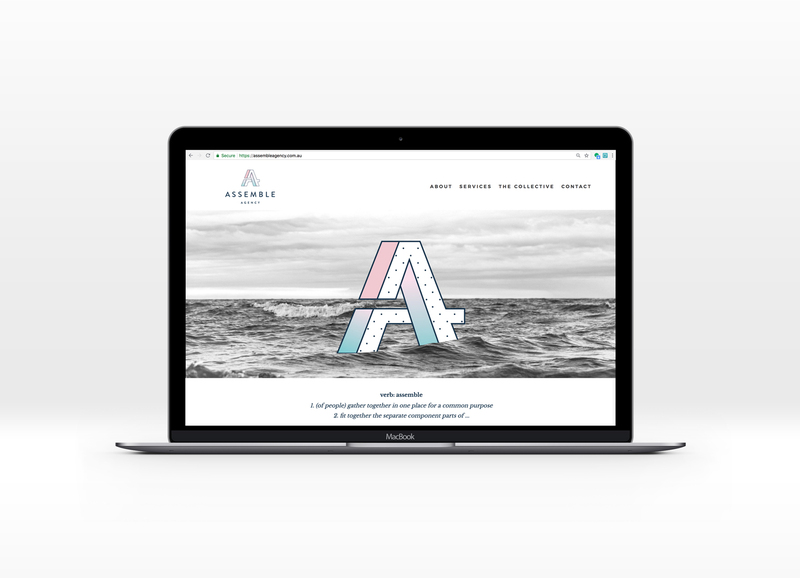 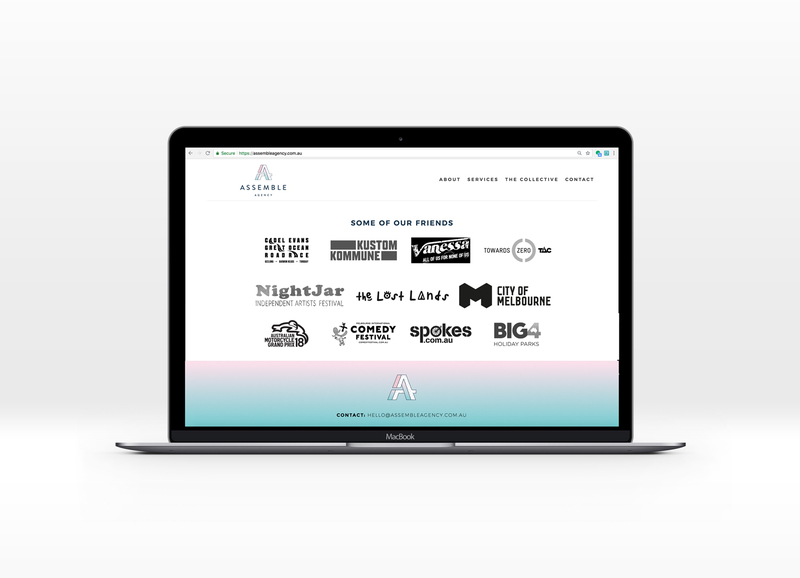 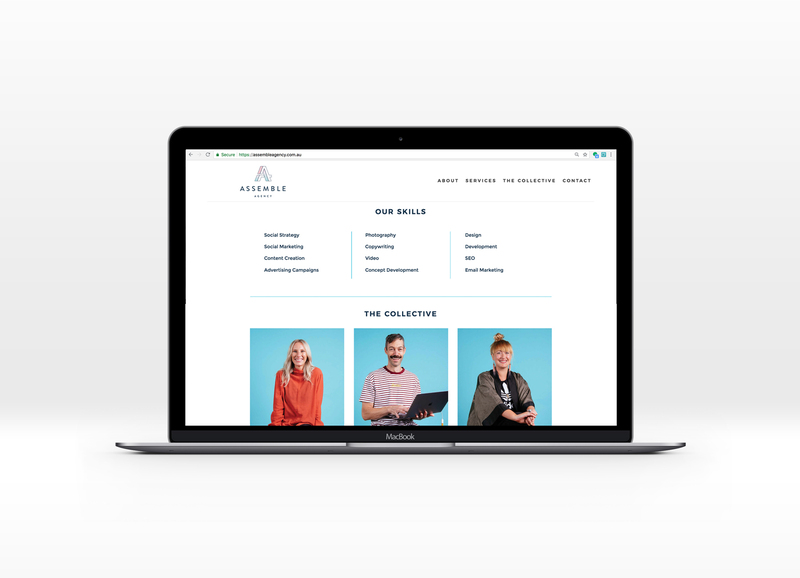 Assemble Agency are a digital creative agency based on the surf coast in Victoria. 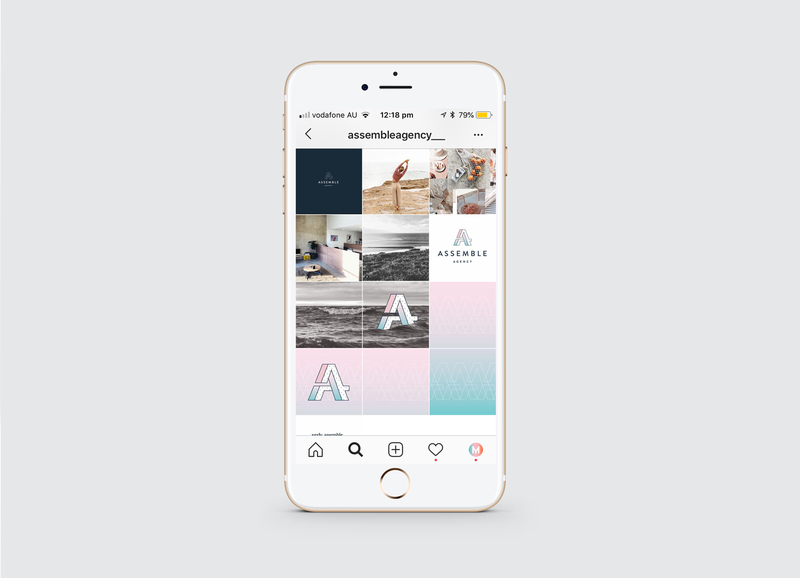 They tell brand stories through video, photography, design, words and animation. 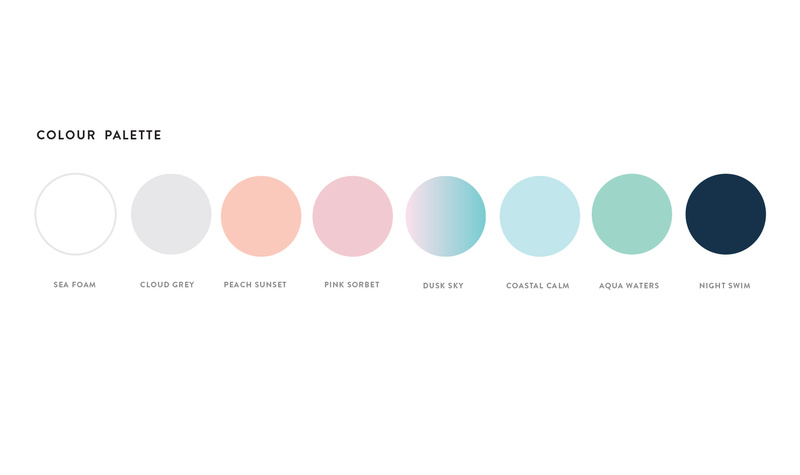 They are small, but they like it that way….